So who remembers watching The Chart Show on Saturday mornings? 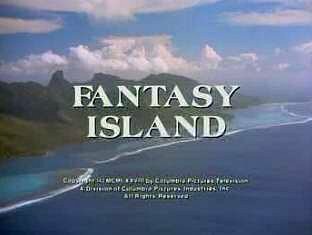 The programme originally aired on Channel 4 between April 1986 and January 1989 and was shown on Friday nights. The show moved to ITV, where it stayed until August 1998. Sadly, it was replaced by the dreadful CD:UK which was aimed at a younger audience and this is when I stopped watching. I have such fond memories of The Chart Show and Saturday mornings have never been the same since its demise. What was different about it was that, unlike many other music shows, it had no presenters. They were replaced by computer graphics (created by a Commodore Amiga), with pop-ups during each music video to display info about the artist and song. This all looked very cutting-edge at the time, and the fact that you had no annoying Radio One DJ's interrupting with their inane banter was a positive for me, at least. The main chart was different to the "official" Gallup chart used by the BBC. 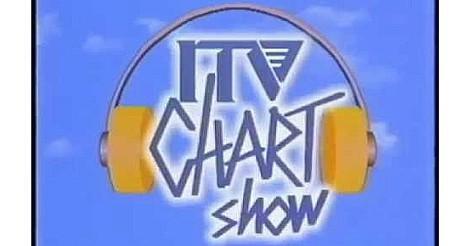 The show used the same chart as commercial radio in the early days, before using their own exclusive chart. The fact that the show was broadcast on Saturday mornings meant that it's chart was aired earlier than on Radio One, and often they would have a different song at No.1. 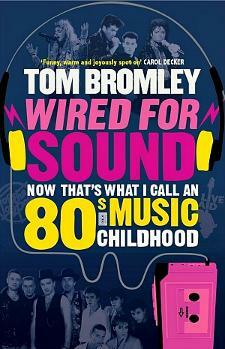 What I really enjoyed, though, were the other charts such as Indie, Dance, Reggae and Heavy Metal. Only three were shown in one week, and so many would only be shown once a fortnight. My favourite part of the show was the Video Vault which featured a classic video from the late 70s and 80s. The Hot Shot was also interesting as it predicted which artist's song was going to be a success in the coming weeks. Anyway, enjoy watching the video clips which are sure to bring back fond memories of lazing around watching music videos, instead of going to work or school - total bliss! Included in the playlist are a couple of Top Tens from 1987, an Indie Chart from November 1989 which features The Soup Dragons and The Happy Mondays. There is also a Top Ten rundown from February 1989 which includes Yazz, Bobby Brown, Roachford and Holly Johnson to name but a few - great memories!